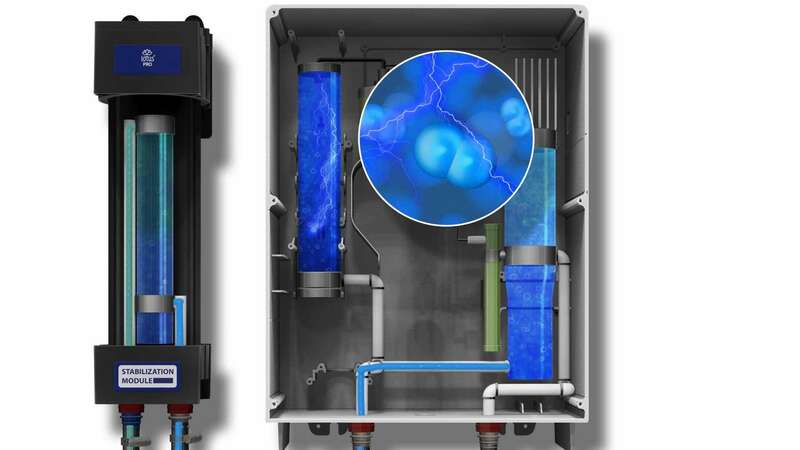 Our patented Tersano Cleaning System transforms ordinary tap water into the world’s most effective chemical-free commercial cleaner by infusing it with ozone. This ‘Aqueous Ozone’ eliminates germs, odors, stains, mold, mildew and other contaminants on any item or surface before changing safely back into water and oxygen. 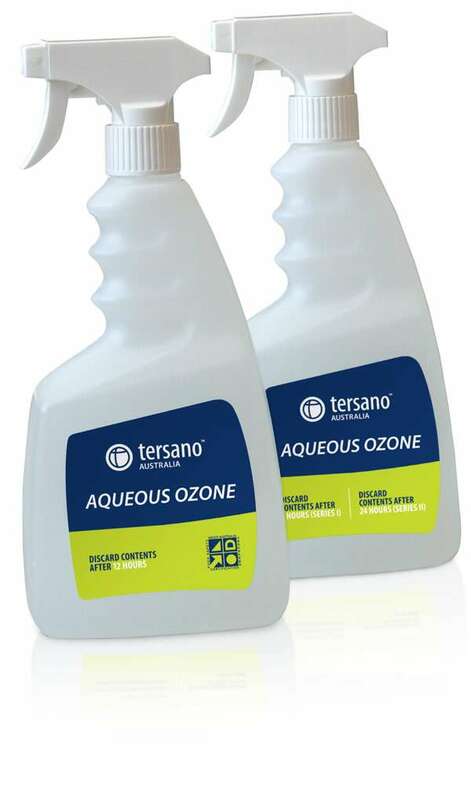 Learn how to use your Tersano Tersano aqueous ozone cleaning system. 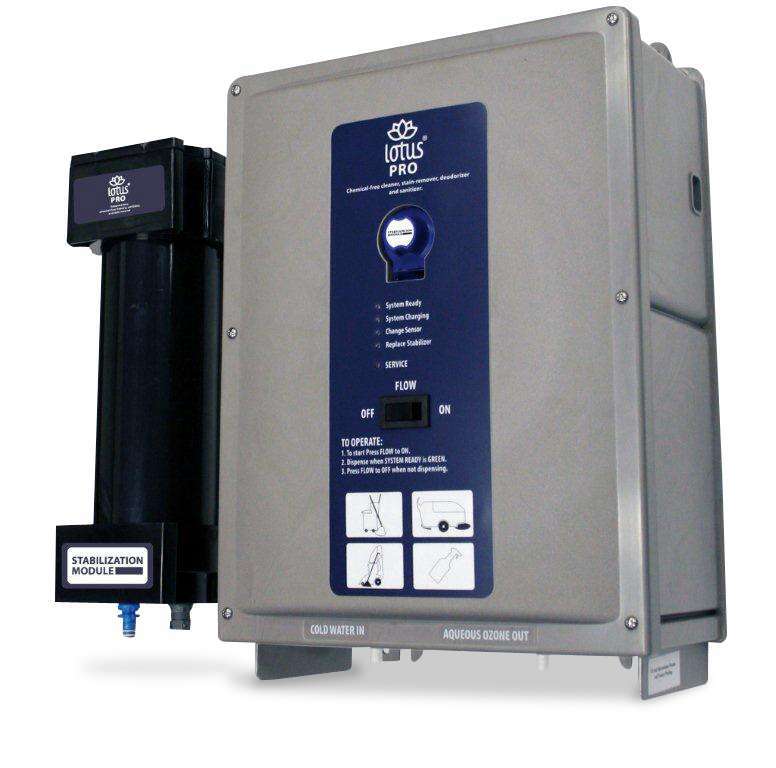 The Tersano lotus® PRO High Capacity Unit transforms water into aqueous ozone on-the-spot. 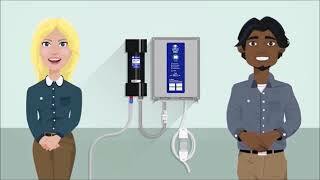 It produces a continuous flow of approximately 11 litres of aqueous ozone per minute which is then easily transferred for use in spray bottles, mop buckets, floor and carpet cleaners, and auto scrubbers. It provides residue-free performance for a longer lasting clean and low slip/fall hazard on even the smoothest floors. Aqueous ozone is nature’s most effective cleaner, stain remover, deodorizer and germ killer. It eliminates pathogens, grime, grease, mold, mildew and more from any porous or non-porous surface. It’s also 50% more powerful than chlorine bleach and leaves no residues, reverting back to water and oxygen after heavy-duty cleaning. Increase productivity by eliminating rinsing and the need for stocking, fetching and guesswork in using multiple chemical cleaners. Beats quat-based and “green” cleaners in TURI tests. 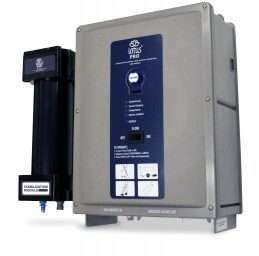 Aqueous ozone produced by this unit maintains its cleaning power for up to 24 hours.